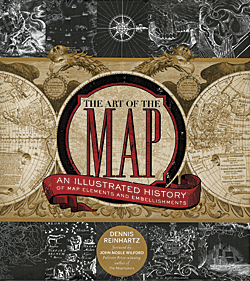 The avowed goal of this book is to help the reader look at geographic information through “the lens of the Semantic Web.” As envisioned by Tim Berners-Lee in “The Semantic Web: A new form of Web content that is meaningful to computers will unleash a revolution of new possibilities” (May 2001 article in Scientific American coauthored with James Hendler and Ora Lassila), this extension to the web would make information reusable. It could be queried from different points of view. 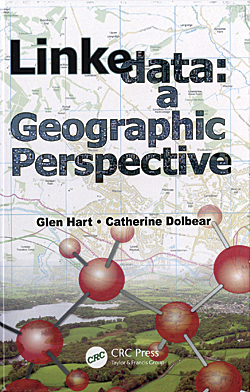 In Linked Data: A Geographic Perspective, authors Glen Hart and Catherine Dolbear explain how geographic information can be modeled using Semantic Web technologies and published as Linked Data in simple English rather than technical jargon and use many code examples. 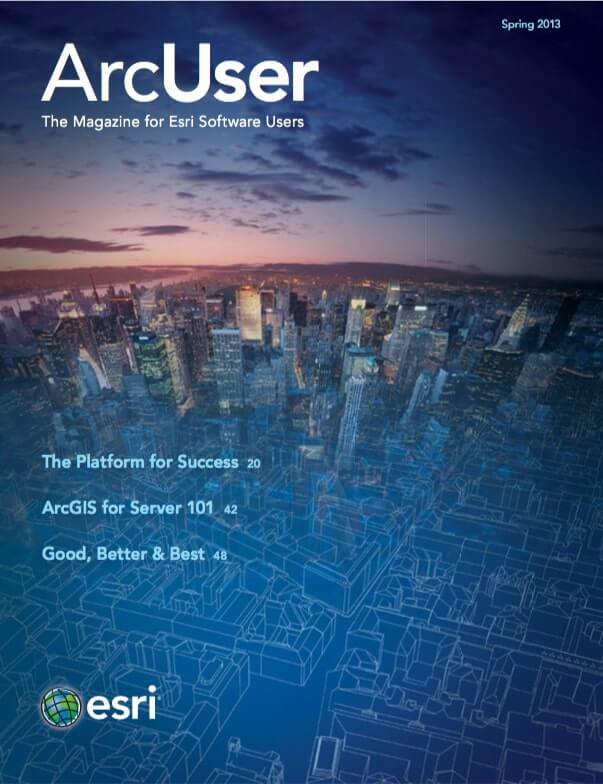 This is a good introduction to a complex topic of growing importance as the web and GIS evolve together. Hart, who leads the research group at Ordnance Survey, began investigating the Semantic Web in 2002. He has been involved in the publication of Ordnance Survey’s Geographic Information as Linked Data and Linked Data as a way to enable more efficient and accurate data integration. Dolbear is currently a link data architect at Oxford University Press (OUP), working on strategies for linking content across online academic and journal products within OUP’s discoverability program. The author of several papers in areas of geographic ontology development, semantic data integration, and information filtering using structured data, she is a previous cochair of the OWL Experiences and Directions Workshop and cofounder (with Hart) of the international workshop series Terra Cognita on geospatial semantics.